ABC News gets their Michael Jackson special slammed by the singers estate. The special is set to air Thursday and ABC News is teasing it by having new information about Jackson’s spiral that ultimately lead to his death in 2009. According to Variety, the statement said ABC was using copyrighted material to promote the new special. The statement claims the special uses other copyrighted material such as Jackson’s music improperly as well. Michael Jackson’s estate put out a statement on Wednesday voicing their disappointment with the ABC News special about the singer. Check out the full statement from Jackson’s estate below. ABC was using a copyrighted photo and silhouette image owned by the Estate in the trailers and promotional material for the special. Only after notice from our attorneys to ABC News Indicating they were infringing on our IP rights were the materials removed. We are told ABC intends to use music and other intellectual property owned by the Estate such as photos, logos, artwork, and more in the program itself, without having licensed the rights to any such material. Imagine if this was done with any of ABC’s intellectual property. We believe the special to be another crass and unauthorized attempt to exploit the life, music, and image of Michael Jackson without respect for Michael’s legacy, intellectual property rights or his children. 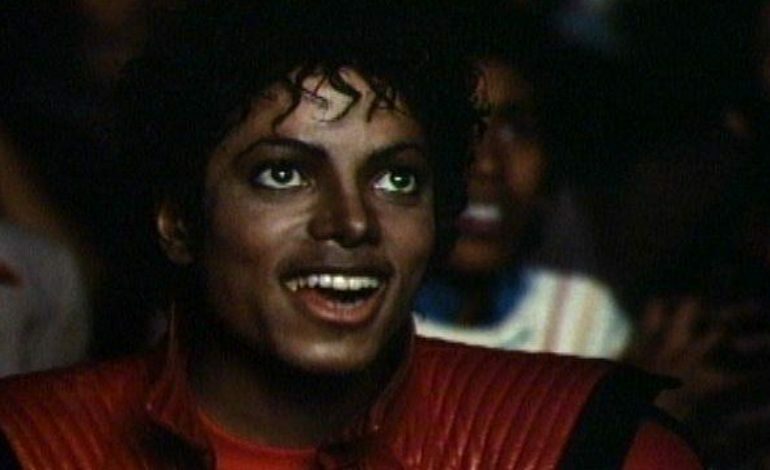 The Last Days of Michael Jackson is set to air on May 24 at 8 p.m. EST on ABC.